220 Superwash Merino is a newer Cascade Yarn. 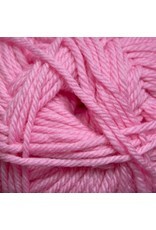 It is similar in gauge and yardage to Cascade 220 Superwash but it has the softness of merino. 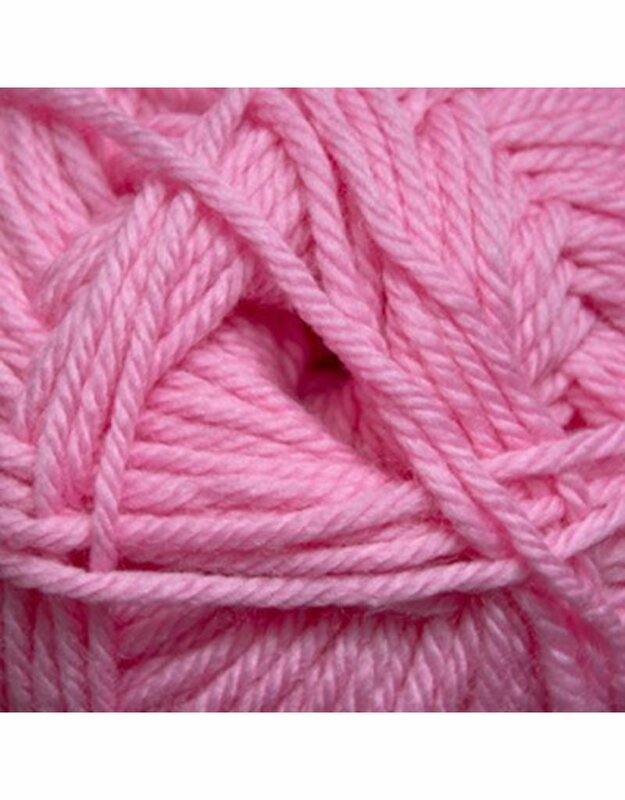 You can use this total easy care yarn for children and adults. Knitting Gauge: 20 sts per 10 cm or 4"